Stone Arch at Riverview Gardens is a wedding venue in Appleton, Wisconsin. 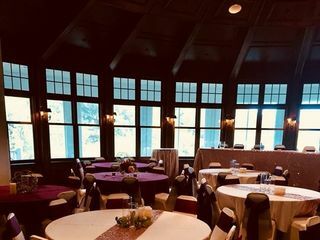 They are a unique venue in Fox Valley with stunning views of the river. 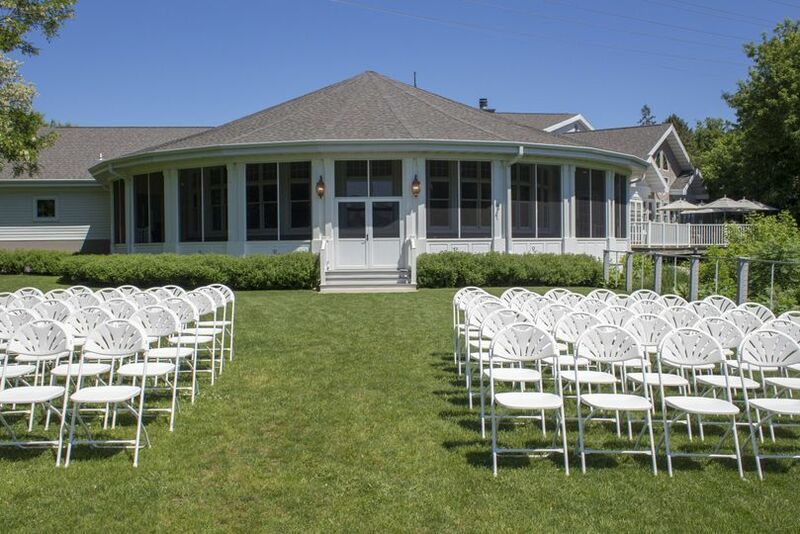 The venue is located minutes from downtown Appleton and sits on 72 acres of land. They have a selection of spaces to host all your wedding events. The Riverview Spaces include the Pub Room, Ballroom, Ceremonial Point, the Loft, and Beer Garden. The Pub Room is an intimate space that features crown molding, a large fireplace, built-in shelving, large windows, vaulted ceilings, and a private bar. The Pub Room accommodates 120 guests. 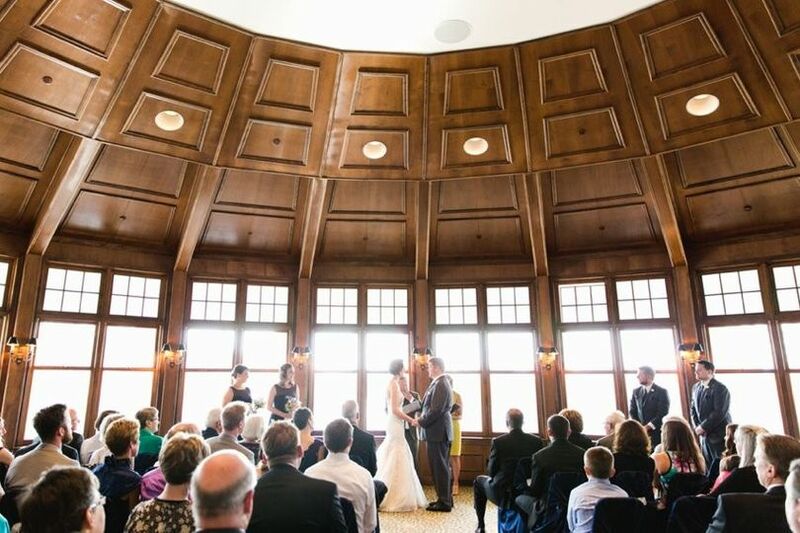 The Ballroom is a large space with a wrap-around veranda and large windows. The room features panoramic views of the woods and Fox River, wood accents and decorative lighting, and a fireplace. 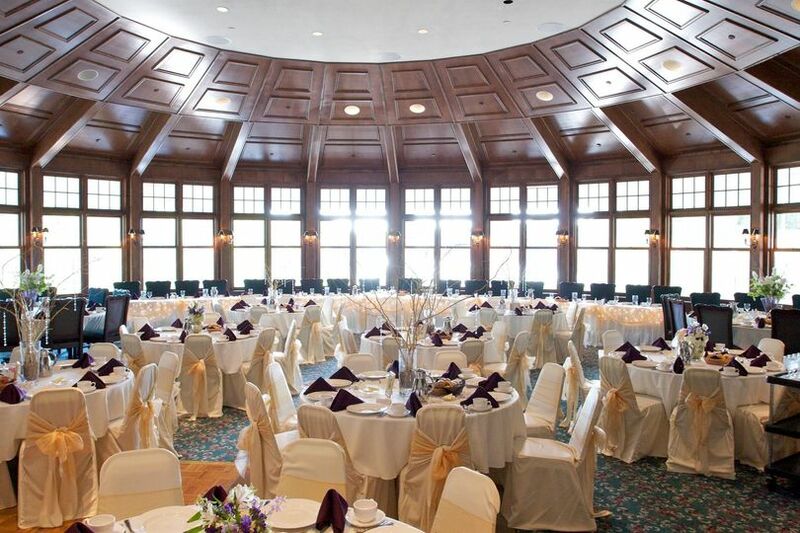 The Ballroom can be split into three separate spaces and can accommodate 200 guests. The Beer Garden is an outdoor space that is lined with a white fence. 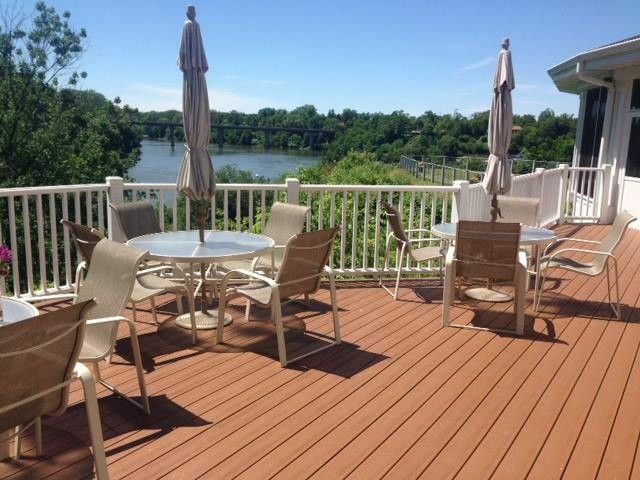 The wooden deck opens to views of the river and feature greenery, seating and umbrellas. Beer Garden connected to the wrap-around veranda outside the Ballroom. The Loft is a great space for small gatherings. It features a spindle staircase and overlooks the Pub Room. The Loft accommodates 30 people. The Brewpub spaces include the English Room and the Tap Room. The English Room is a private space with old English decor and private bar. 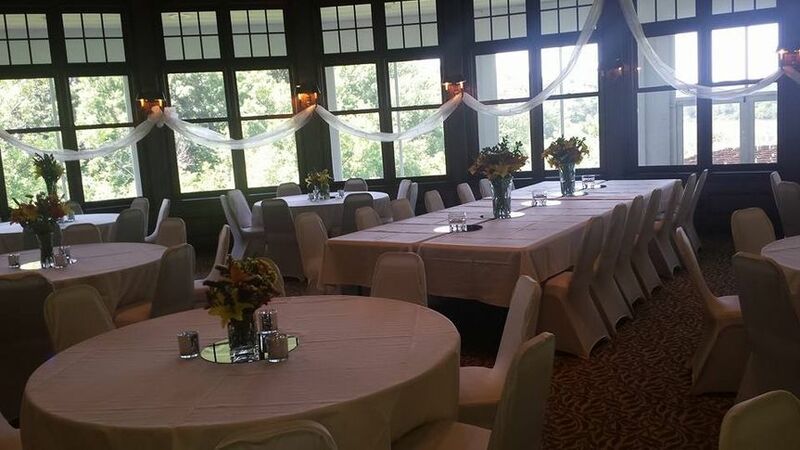 The room accommodates 40 guests and it a popular rehearsal dinner space. The Tap Room has a private bar, small stage, and a stone accent wall. The Tap Room accommodates 50 guests. 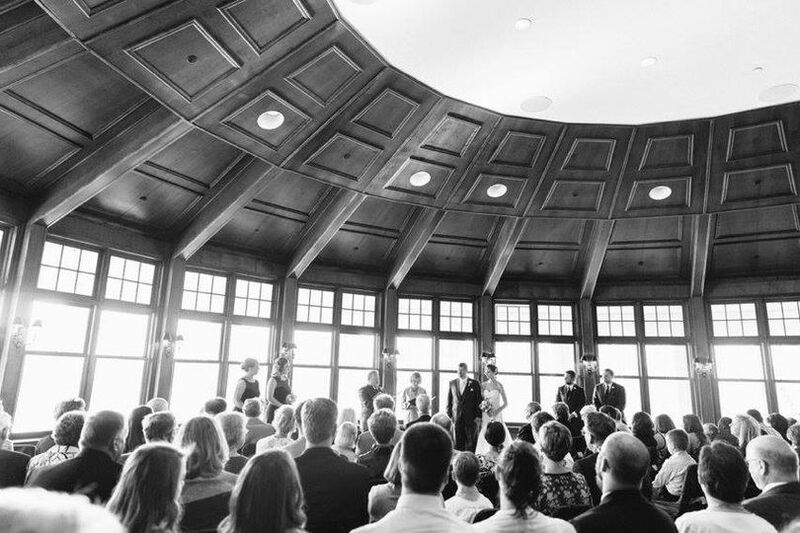 Stone Arch at Riverviews Gardens can host your engagement party, bridal shower, rehearsal dinner, ceremony and reception. Their services include a bridal suite, groom’s lounge, event planning, lighting and sound, set up and clean up. Their AV equipment includes microphones, iPod hookup, dance floor, projector, projection screen, surge protectors and extension cords. 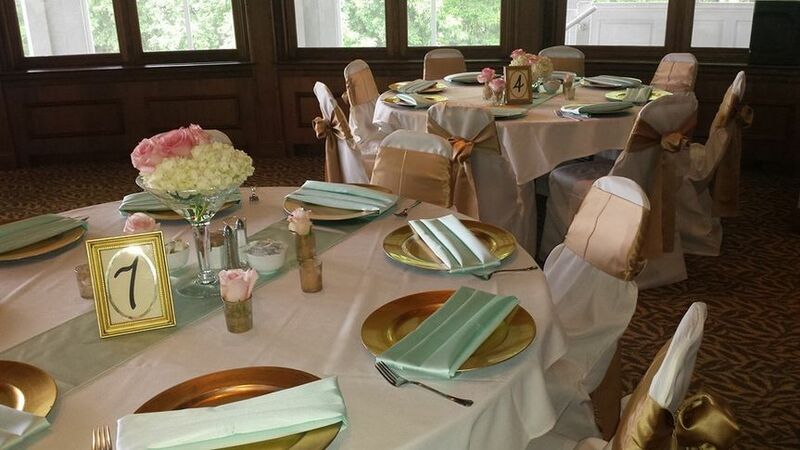 Their event items include tables, chairs, linens, cloth napkins, silverware, glassware, candles, easel, and markerboard. 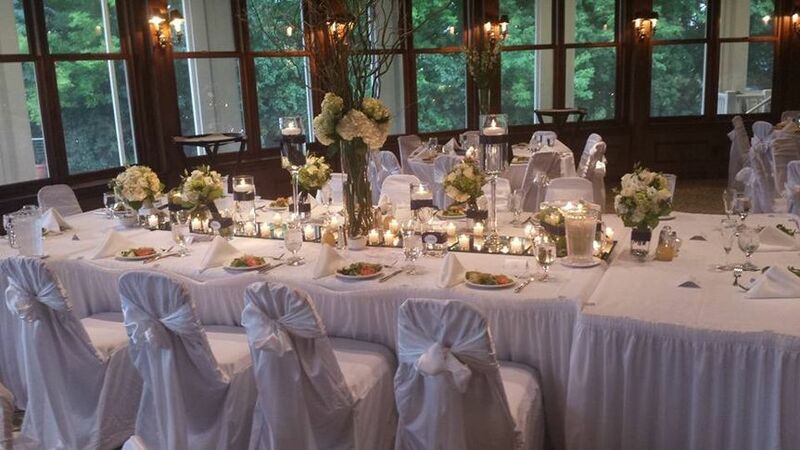 Their experienced event planners work with you to create your dream wedding. They help you choose a venue and functional layout, coordinate with vendors and more. They think of every detail, big and small, so that you have a stress-free experience. The staff at Stone Arch could not been anymore amazing! They made our day so beautiful! I honestly could not have asked for more. Heidi and Nick the event coordinators were so friendly and helpful and such a joy to work with. But the food was AMAZING!! 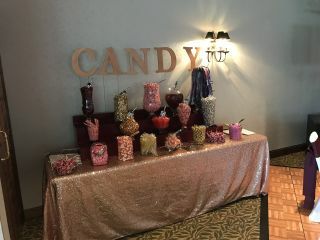 We heard from multiple guests that it was the best wedding food they have ever had! Everything for our wedding at Riverview Gardens was absolutely perfect. 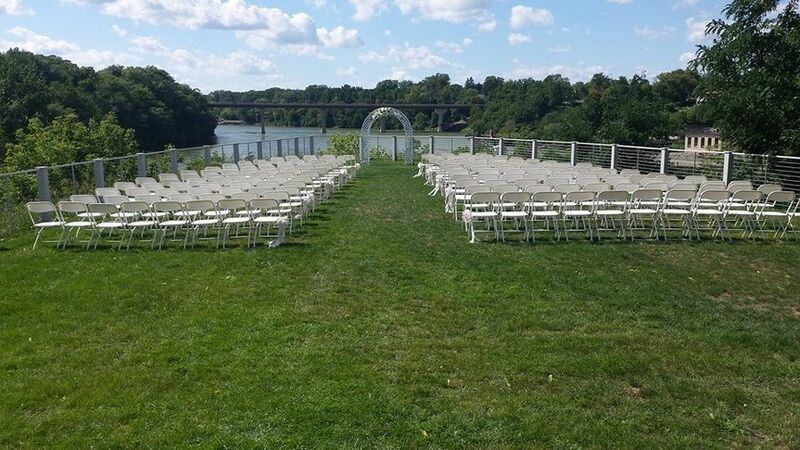 The views of the outdoor ceremony space are incredible and we were so lucky to have a warm autumn day to really enjoy the colors over the river. But our choice in this place started with falling in love with how beautiful the building is. The windows, the woodwork, the accommodating rooms for cocktail hour and the reception- everything is perfect. The coordinator, Sandy, is also incredible. She's quick to answering every single one of my questions and was so easy-going, professional, friendly, and great to work with. Her easy-going, calm attitude made me feel so at ease about some of our ridiculous questions and requests. It was so nice to have someone with that kind of experience, nothing surprised her and all of our wishes were reasonable to her. And the rest of the staff was amazing. Professional, helpful, so accommodated. Things couldn't have been more perfect. We were extremely happy with this venue. The staff was very accommodating to our wishes to try some unique things. As an example: when I didn't eat much, the coordinator, Sandy, came over to ensure my food was okay-and offered to make anything else that I wanted. I simply wasn't hungry. :) Very nice.